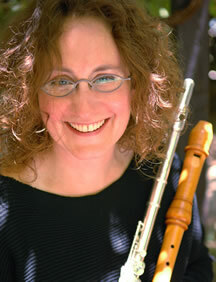 Based in Bloomington IL, Lisette Kielson is a recorder teacher and performer. She has Master Degrees in flute performance from Indiana University and a post-master’s Diploma in recorder performance from The Royal Conservatory of The Hague. She directs the Collegium Musicum at Bradley University, teaches on the faculty of the Whitewater Early Music Festival and is a past president of the American Recorder Society.